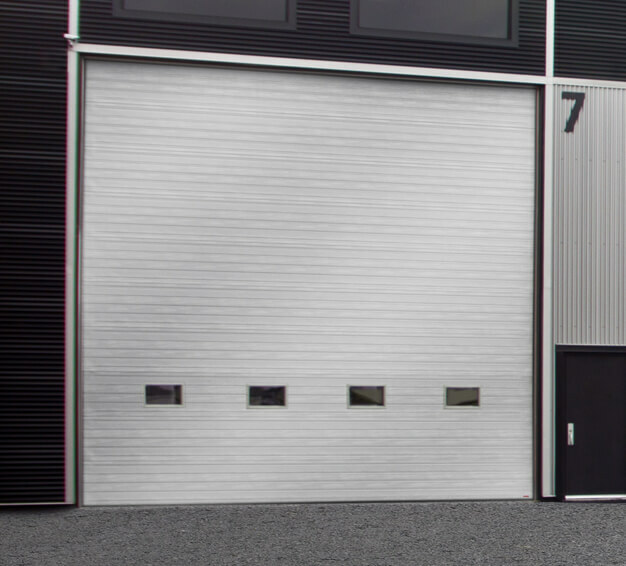 No matter the size, weight, color, or specification requirements of your new sectional garage door, our professionals can find a product that will satisfy every mark on your checklist. 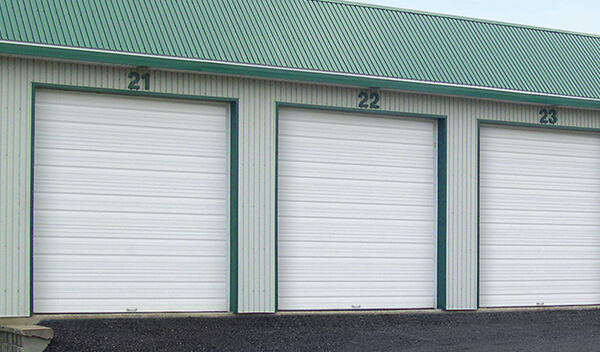 We are Garaga experts, and we carry a wide variety of products and stock for you to choose from. 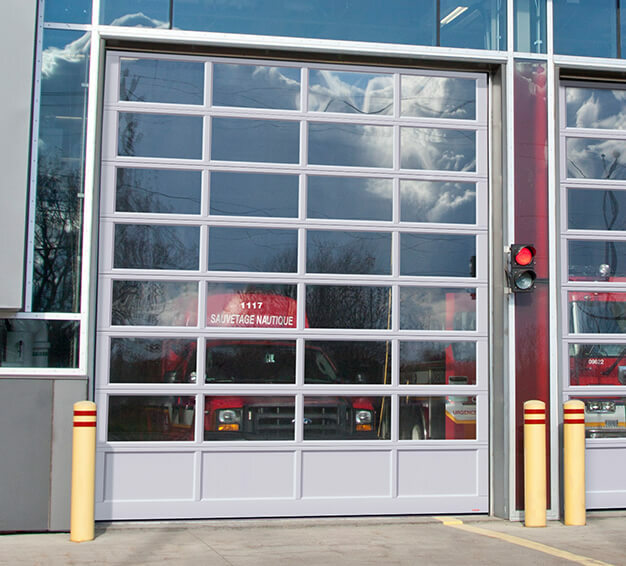 Our experts know the ins and outs of garage doors, and can keep you informed as well as answer any questions you may have. 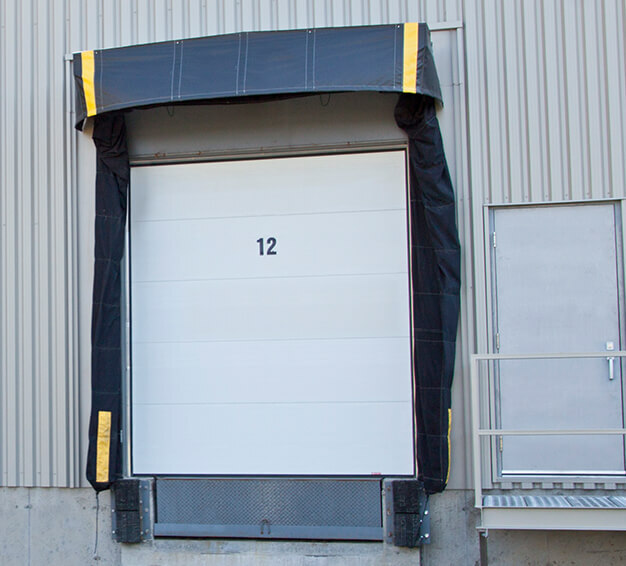 If you are wondering about weather tightness, energy efficiency, type of manufacture, construction choice, materials, or something else, we have your back. 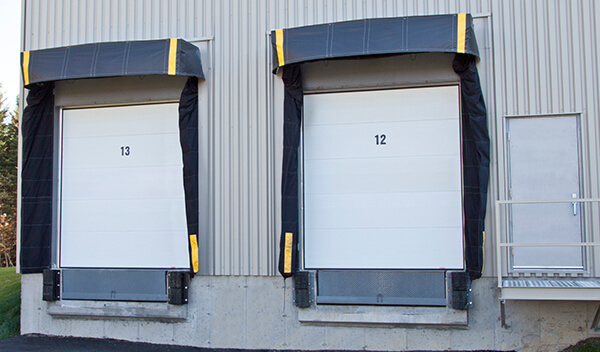 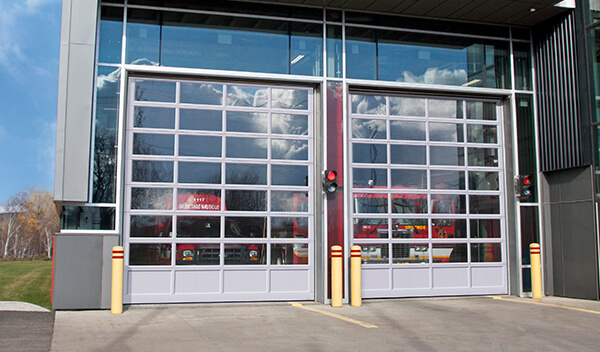 The majority of sectional garage doors used in commercial areas of Canada are made with 26‑gauge galvanized steel, and are injected with polyurethane foam that is about 1 ¾ inches thick. 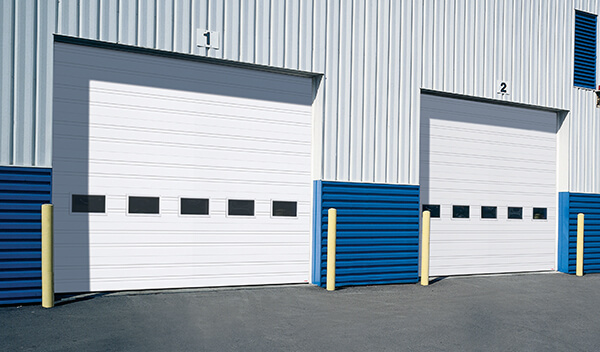 This makes them heavily resistant to any kind of impact. 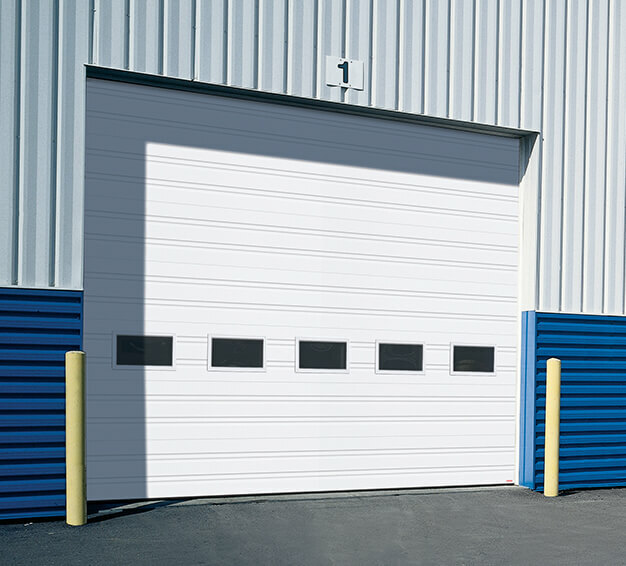 Garaga sectional garage doors are also extremely weatherproof, offering good weather stripping potential and are typically equipped with excellent thermal breaks. 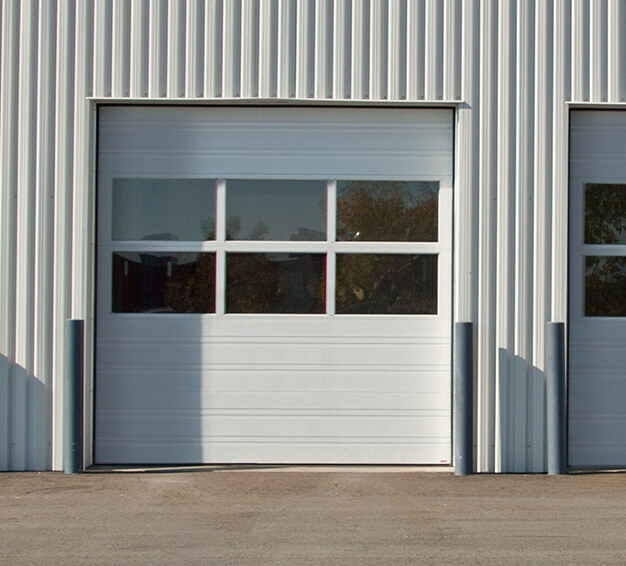 Our experts in Wakefield have been around industrial and commercial garage doors since 1977, with thorough experience and knowledge of products, features, and everything else that has to do with garage doors. 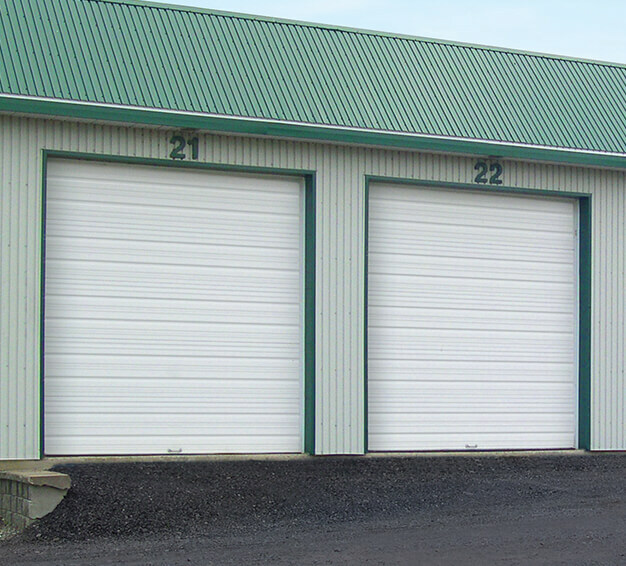 At Mclaughlin Roof Trusses Ltd., we have exactly what you need. 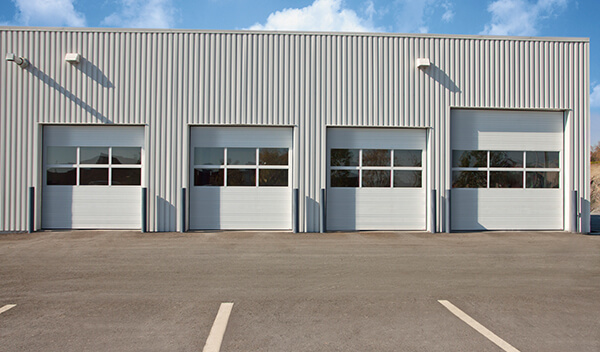 Contact us today to schedule your first consultation! 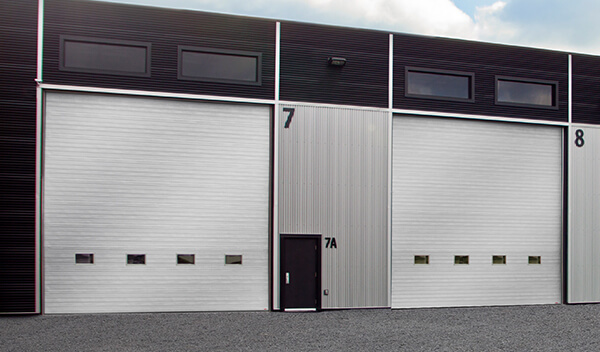 You can also visit our Design Centre online to create a virtual garage door.